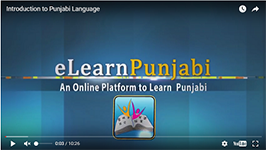 The Research Centre for Punjabi Language Technology was established in Feb. 2004 with the aim of conducting research and development in linguistic and computational aspects of Punjabi Language as well as Punjabi culture. 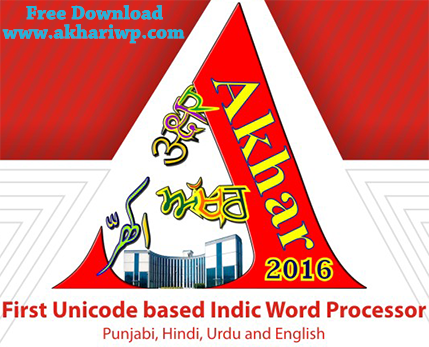 Meeting the needs of Punjabi usage in electronic and print media. Digitizing libraries and official records. Providing a common platform to Punjabi cyber community.